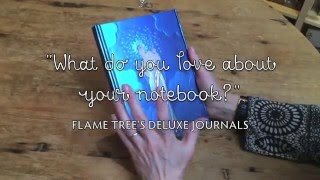 Flame Tree journals are beautiful and practical, but they're difficult to show online, so we asked some customers and friends why they love them so much. 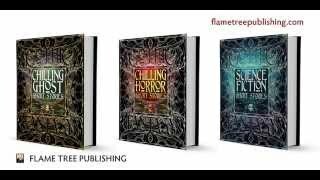 Here's the first one. 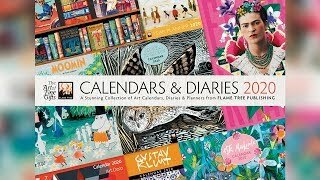 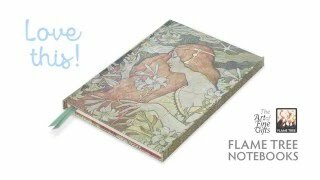 See our full range of Flame Tree notebook.